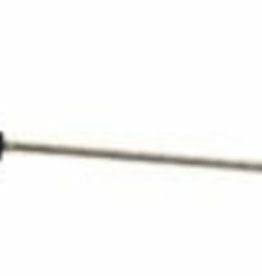 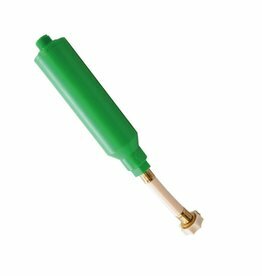 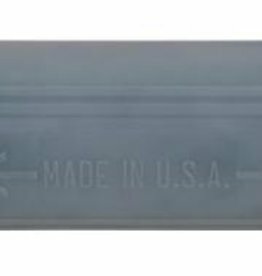 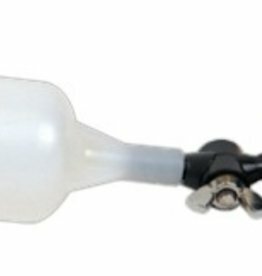 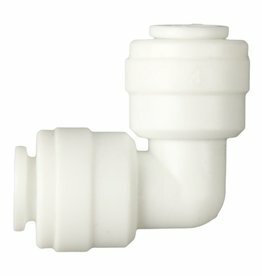 Float Valve, 3/8", helps to maintain proper water levels in your Hydrologic water filtration system. 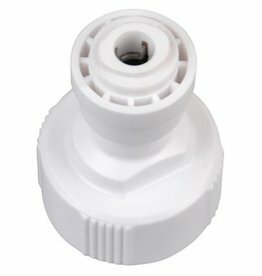 Use the Hydrologic reverse osmosis water filter Float Valve 20+ GPM for Big Boy or Delivery Pump to customize your indoor hydroponic garden. 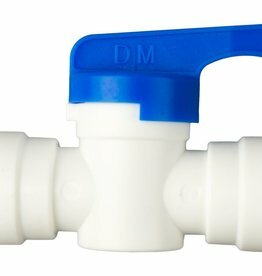 Use the Hydrologic reverse osmosis water filter 1/2" x 3/8" reducing union connector to customize your indoor hydroponic garden water purification system. 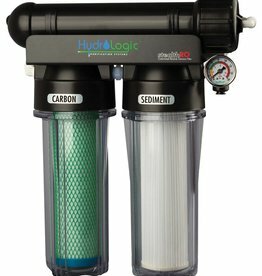 Use the Hydrologic reverse osmosis water filter 3/8" tee connector to customize your indoor hydroponic garden water purification system. 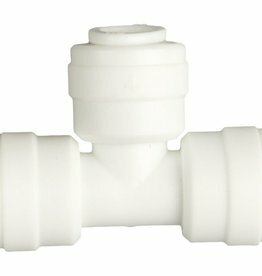 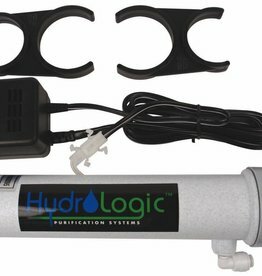 Use the Hydrologic reverse osmosis water filter 3/8" ball valve inline shut-off to customize your indoor hydroponic garden water purification system. 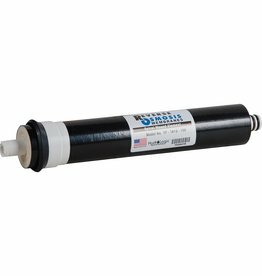 Use the Hydrologic reverse osmosis water filter 3/8" blue tubing pack - 50 ft. to customize your indoor hydroponic garden. 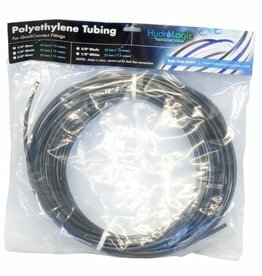 3/8" black tubing pack - 50 ft.
Use the Hydrologic reverse osmosis water filter 1/2" white tubing - 25 ft. to customize your indoor hydroponic garden. 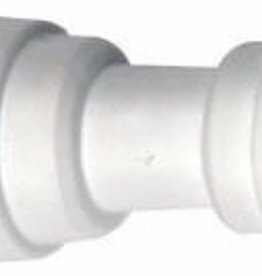 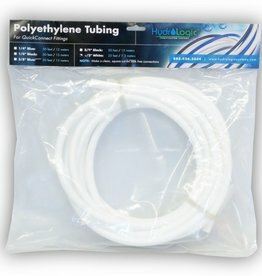 1/2" white tubing pack - 25 ft.
Use the Hydrologic reverse osmosis water filter 1/2" QC x male pipe thread to customize your indoor hydroponic garden water purification system. 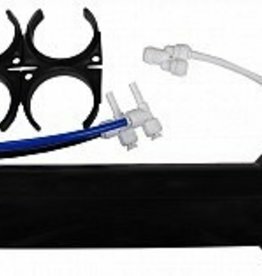 Use the Hydrologic reverse osmosis water filter 3/8 in QC X garden hose connector to customize your indoor hydroponic garden water purification system. 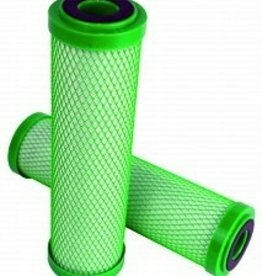 For Stealth™, Tall Boy™ or any other filter system with 3/8 in inlet tubing. 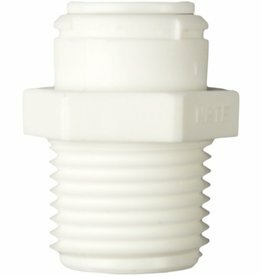 Hydrologic Small Boy Quick Connector, 1/4"
This valve comes with a 1/4" quick connect fitting. Use this float valve to adjust water level and can be mounted horizontally or vertically. 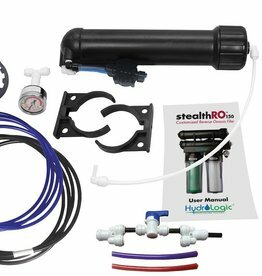 The kit allows you to fill a reservoir or tank, unattended, to your desired water level. 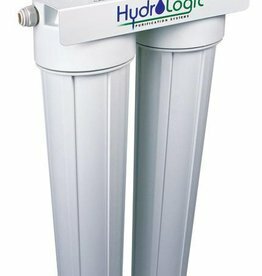 Ultraviolet (UV) sterilizer for after-stealthRO water. 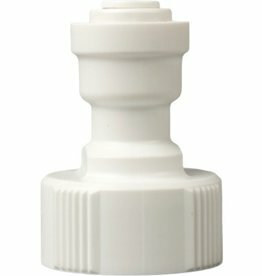 Assures 100% of bacteria and viruses are sterilized. 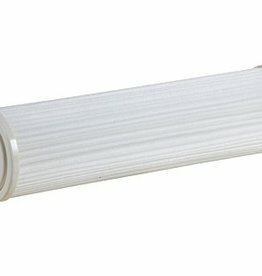 Its UV treatment kills all living bacteria and microbes and ensures safe water for your family and plants.